five things that some people in Bossier are thankful for. 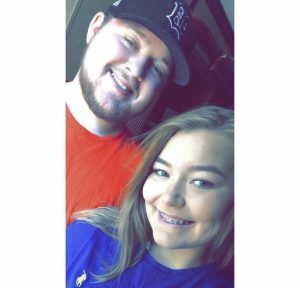 Jordan Short, a Bossier Parish native who resides in Haughton, LA, is especially thankful for her boyfriend who she just recently celebrated an anniversary with. “I am thankful for my amazing boyfriend and our families and friends that we get to bring on the eating season with! This will be our second Thanksgiving and Christmas to celebrate together,” said Short. She’s looking forward to wearing her sweatpants to Thanksgiving dinner! but especially her Mom, who has been battling Leukemia for the last year and a half. doctors, nurses, and anyone else that made her being here with me possible,” said Oney. 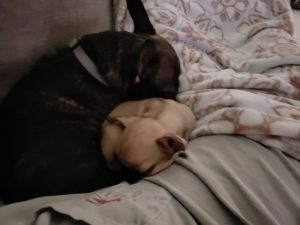 Morgan Hope of Bossier City is a proud Dog Mom of a French bulldog named Diesel who just got a little twin brother just in time for the holidays! She is very thankful for her two Frenchies this year. I’m happy to have my two puppies to love on and spoil this Thanksgiving,” said Hope. Brandon Hughes of Bossier City is very thankful for the Thanksgiving season because that means football! 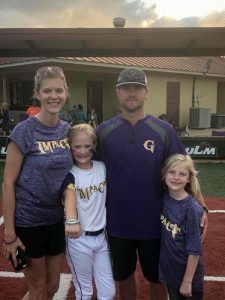 “My girlfriend and I love watching LSU Football together, so I’m really thankful we’re able to spend time doing that and cheering on the Tigers and Coach Orgeron! I also love supporting Tom Brady and the Patriots when the NFL games are playing. Sports are definitely something I’m always thankful for,” said Hughes. must be thankful for everyday through her faith. some great reasons for being thankful this holiday season.